The Stoneleigh's story began in January 2017...when the Cobham site opened. 18 months on and Weybridge is ready to open its doors. 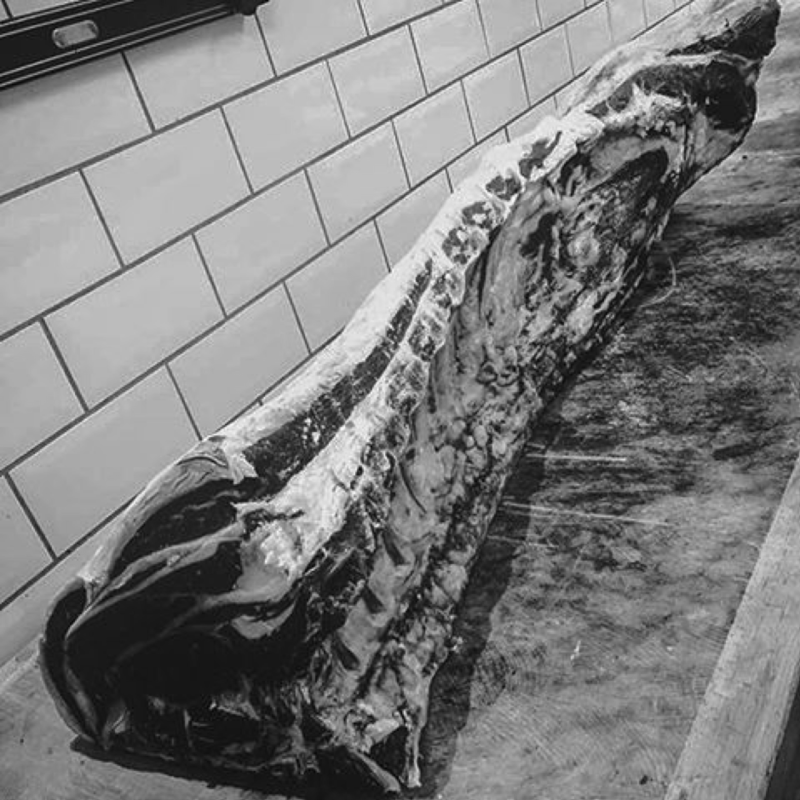 As a family butcher we take pride in everything we do, Our meat is sourced from the best farming communities in the UK and our choice of cuts is second to none. We serve 19 different cuts of Beef and Lamb, 16 cuts of Pork, Game, Poultry and the best Christmas Turkeys in town! The quality of our produce is everything to us. We choose our selections carefully and cater for a wide variety of tastes. From Porterhouse to Skirt and Chump to Scrag-Middle we have the finest selection of meat to offer locally. And our Pantry has become a feast of flavours to enhance every meal.